*HOT! 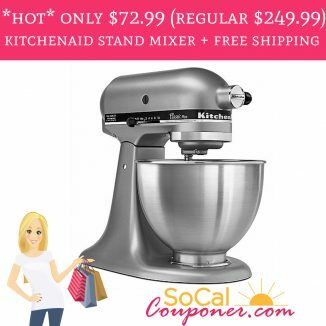 * Only $72.99 (regular $249.99) KitchenAid 4.5 Quart Stand Mixer + FREE SHIPPING! *WOW!! 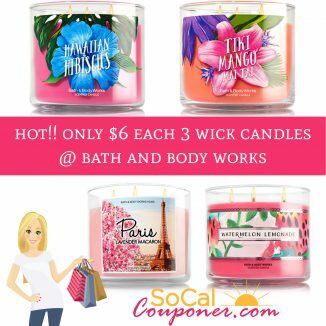 * Only $6 Three Wick Candles @ Bath & Body Works!! *HOT! 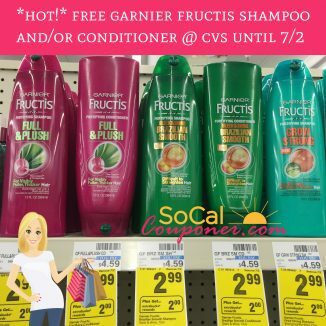 * FREE Garnier Fructis Shampoo and/or Conditioner @ CVS until 7/2!! *HOT! 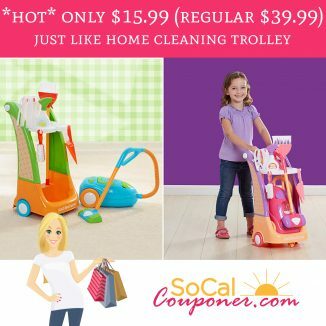 * Only $15.99 Just Like Home Cleaning Trolley! 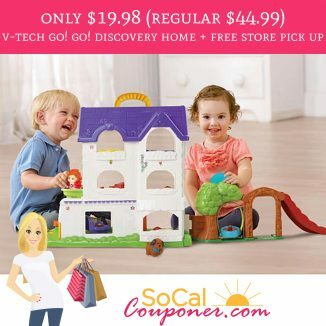 Only $19.98 V-Tech Go! Go! Smart Friends Busy Sounds Discovery Home!! *WOW! * Only $23 (regular $51) Laura Mercier Setting Powder + FREE SHIPPING! *HOT! 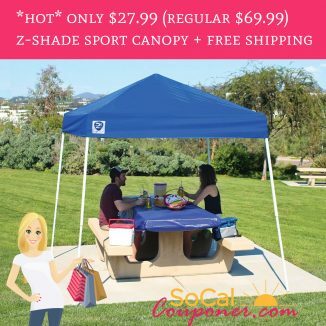 * Only $27.99 Z-Shade Sport Canopy + Free Shipping! *RUN! 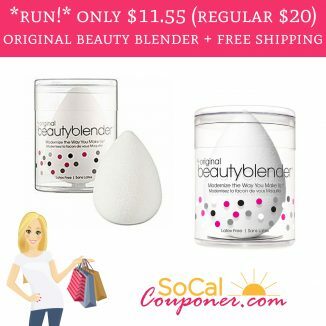 * Only $11.55 Original Beauty Blender + Free Shipping!! *HOT! 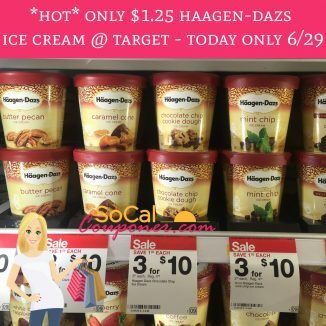 * Only $1.25 Haagen-Dazs Ice Cream @ Target – TODAY ONLY 6/29!! *HOT! 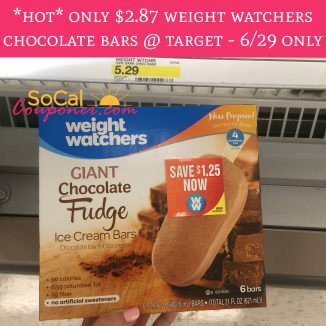 * Only $2.87 Weight Watchers Giant Chocolate Fudge Ice Cream Bars @ Target – TODAY ONLY 6/29! !